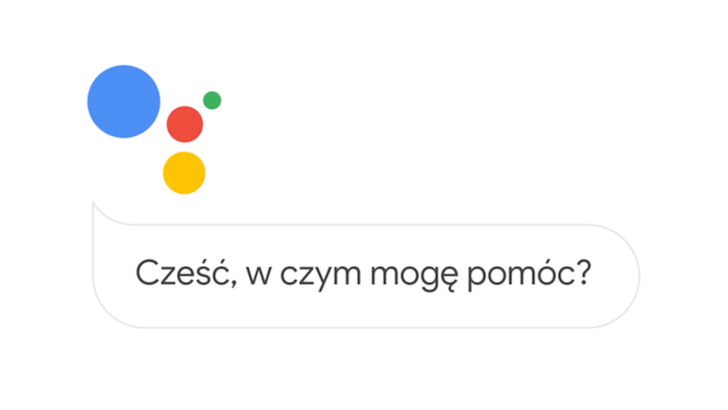 Beta tests for Google Assistant's Polish language support have been going on for several months, so it's no surprise to see the feature officially launch. 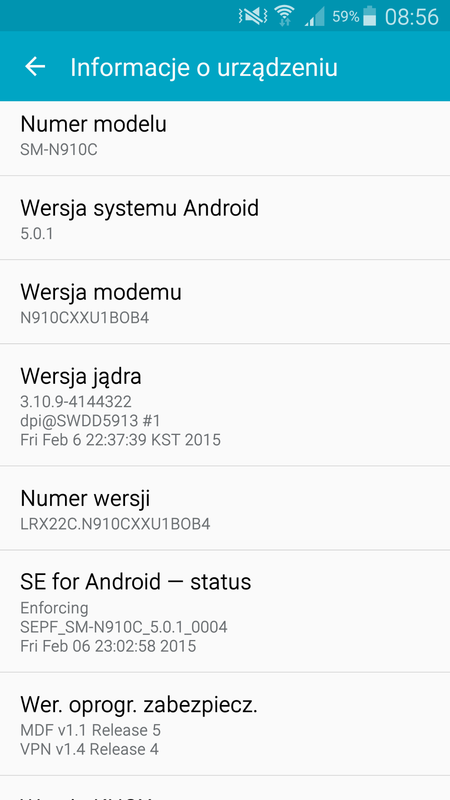 If you speak Polish, you will now (or soon, at least) be able to use Assistant in that language. 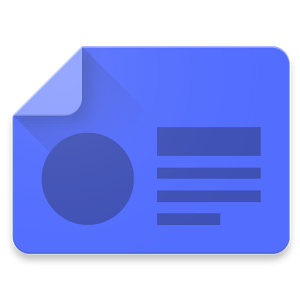 Developers can also build Actions on Google in Polish. 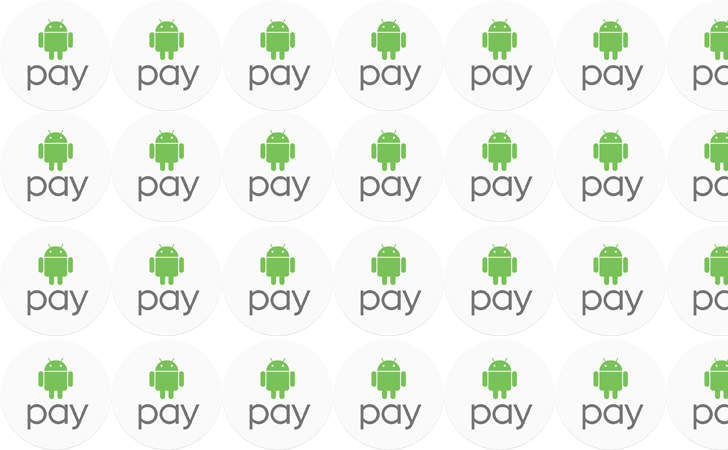 Android Pay has existed for more than a year now. It's expanded far beyond the original US launch, but there's a lot of the world still to go. 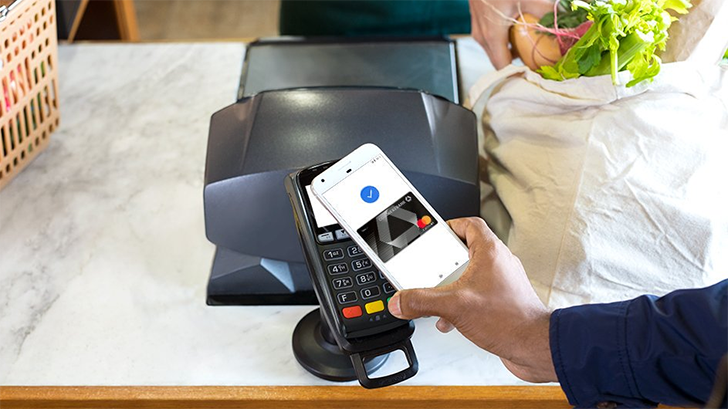 Google has announced another step along the way for Android Pay, and it's Poland. This is the second EU nation to get access. Well, that's only if you still count the UK. Post-Brexit, I guess you could say Poland is the first. Newsstand is probably the least sought-after of Google's various media offerings in the Play Store, if only because most of the content found in those newspapers and magazines is available elsewhere. Even so, Google seems to be standing by it. Today four new territories have access to the paid issues and subscriptions in Newsstand: the Philippines, Poland, Taiwan, and Ukraine. 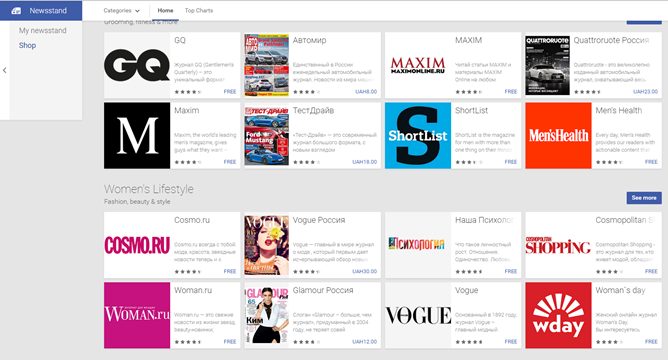 Readers from those countries, head to the Play Store on the web or your phone or tablet to check it out. 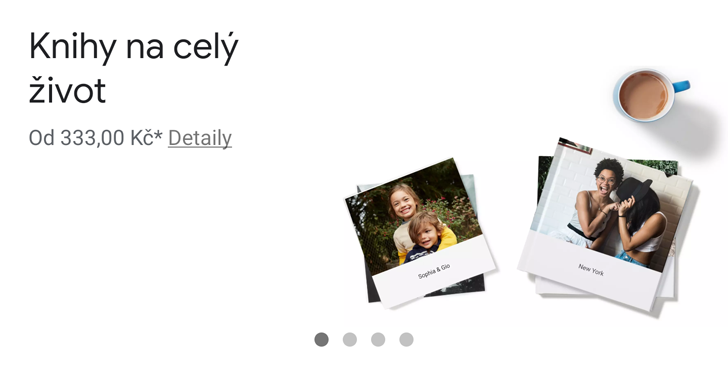 As usual, the change was posted in an update to the official Google Play availability chart. Free content on Newsstand is available everywhere, but so far only 22 countries have access to paid content. 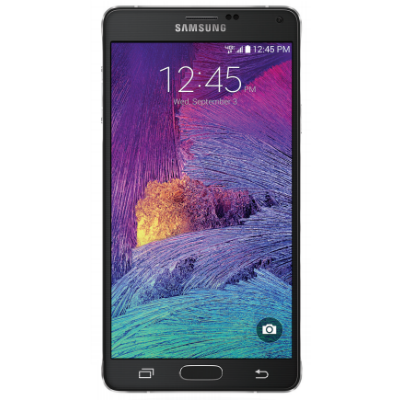 The update weighs a little less than 1GB, as XDA user thiagoribeirorj reports, and is available OTA to the SM-910C (Exynos) variant. 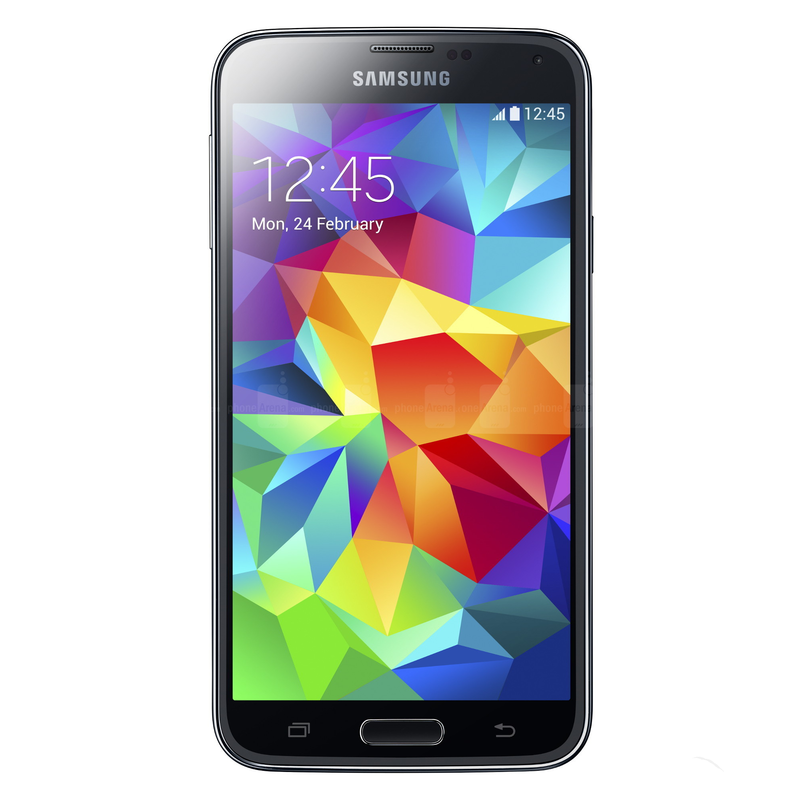 It brings most of Lollipop's features, such as the carousel Recents and notifications on the lockscreen, along with Samsung's re-interpretation of TouchWiz, in a more modern and slightly less intrusive way. 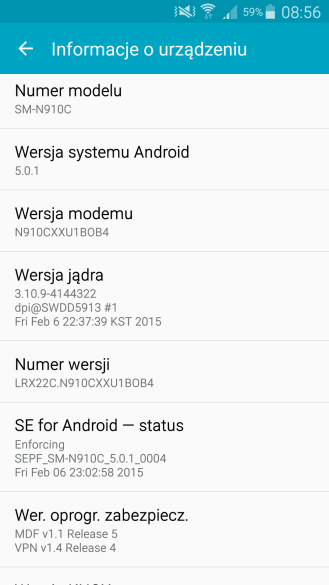 The new version number is G900FXXU1BNL2 and is based on Android build LRX21P.